September 1939. The Second World War Has Begun. Even as the fighting rages in Poland, Stalin's long time obsession with the missing treasure of Tsar Nicholas II is rekindled. 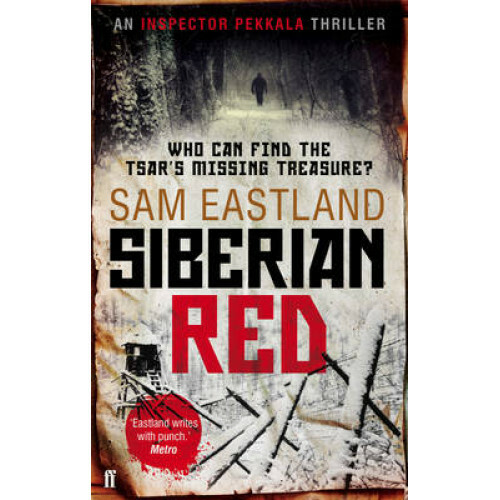 An informant claims to have information about the whereabouts of the man entrusted by the Tsar with hiding his gold. As the news of the informant reaches Stalin, however, the man is knifed to death. Stalin summons Pekkala to the Kremlin and orders him to solve the murder. To accomplish his mission, he must return to Borodok, the notorious Gulag where he himself spent many years as a prisoner. There, he must pose as a inmate in order to unravel the mystery...As he returns to the nightmares of his past, is this a mission too far for the great Pekkala?